Warfactory Forum General Discussion Nix the forums? I'm thinking about removing these forums from the website in favor of the Discord server. 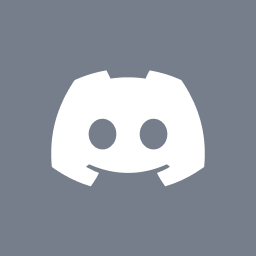 I just wish we could embed the discord channel directly into pages on the site.